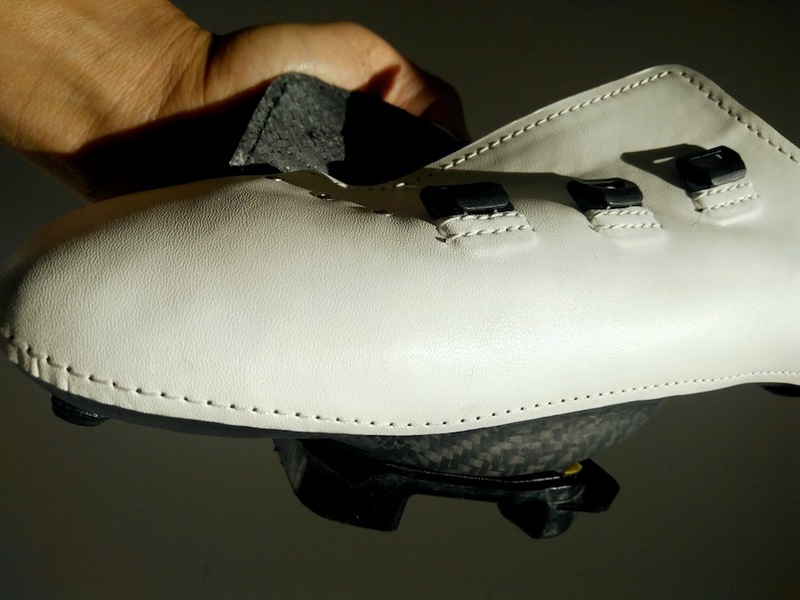 Introducing Jack Lee’s Mk2 fully custom shoe, but is it still better than the rest? I’m annoyed. You see I can get a custom bike-fit. I can even get custom threads and look good riding into the sunset. But I can’t get shoes that fit me. But there are plenty of custom shoes you say. 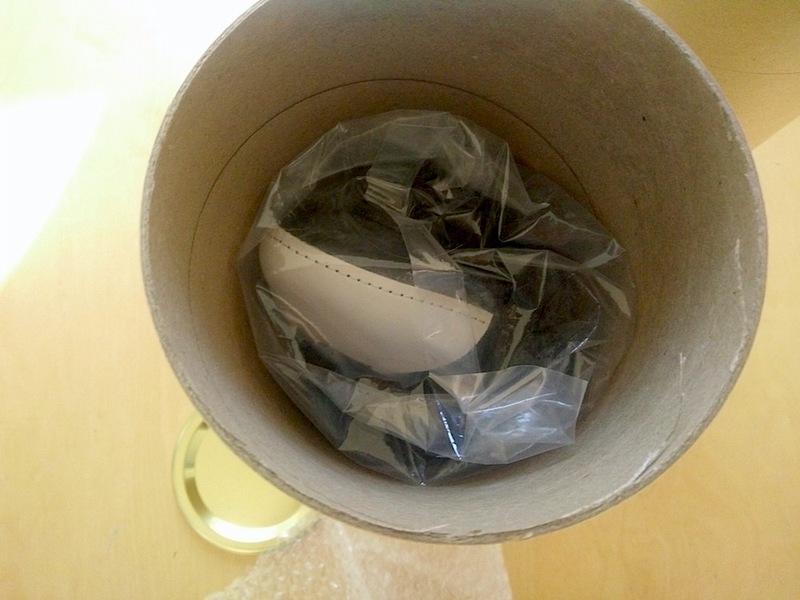 In my experience, most shoe makers are providing a limited custom service. The fact is they only offer a heat mouldable sole. 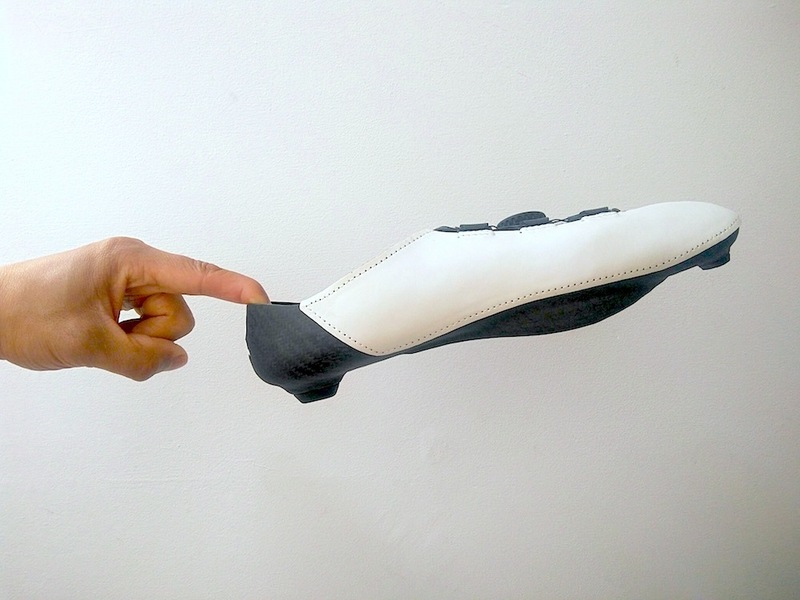 If this is custom, why do I still need to squeeze my feet into the rigid shape of the outsole and upper? For me this is not a full custom shoe. 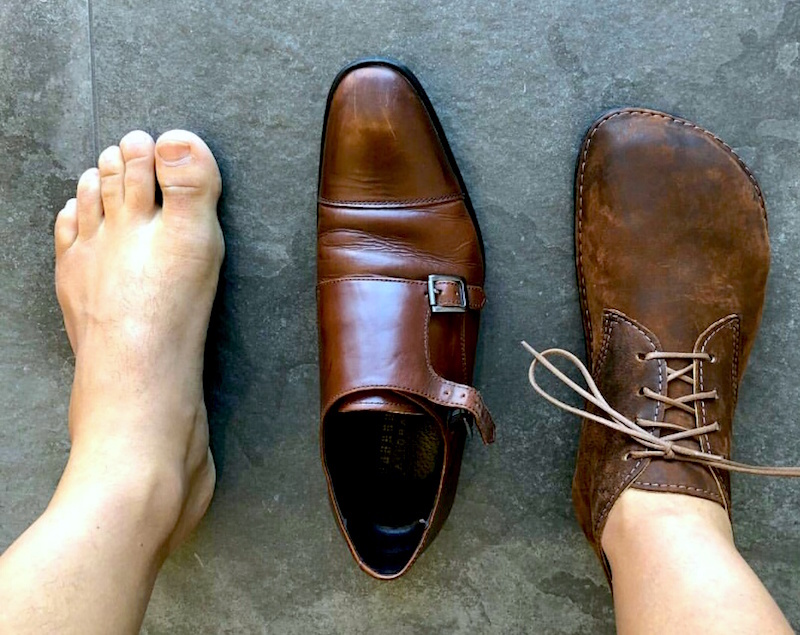 We don’t have to go far to recognise there is a disconnect between the natural shape of our feet and what most of the fashion industry is offering us in terms of footwear. Thankfully there are options out there. 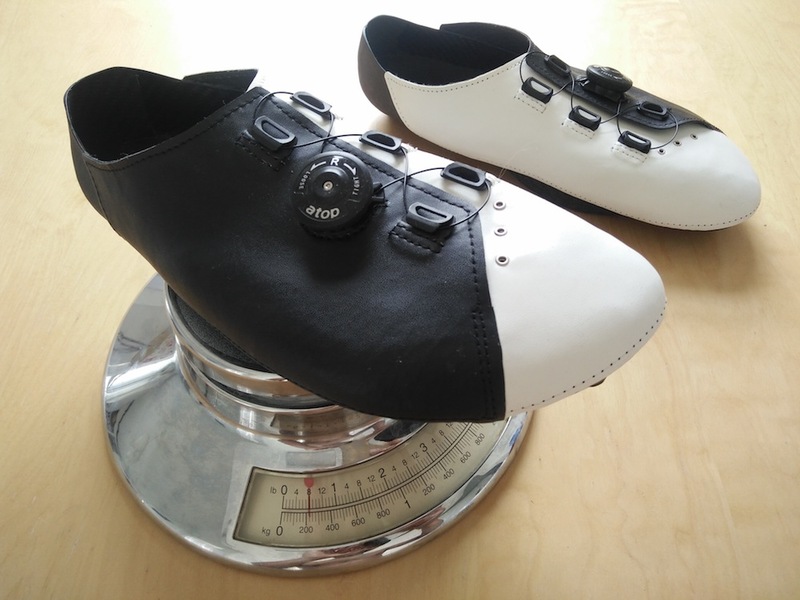 And one of the leading pioneers in the cycling field is by Full Carbon Custom Shoes (FCCS) created by Jack Lee. 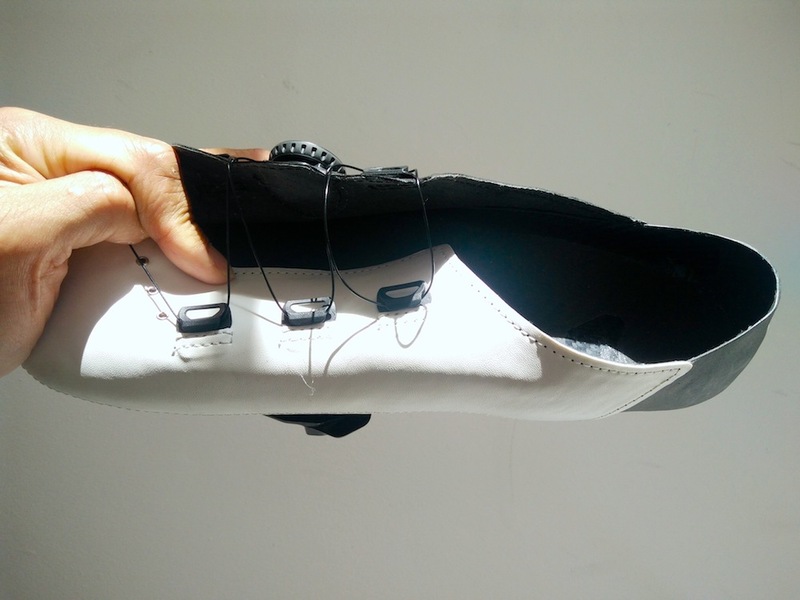 Here is a quick look at his latest custom shoe offering – The Mk2. Within the first week of receiving the first generation of Mk1’s, Jack and I get discussing first impressions and what he’s been learning from customer feedback. Six months later, we can now say hello to these new puppies. Re-designed, re-engineered and ready to rip up the roads. 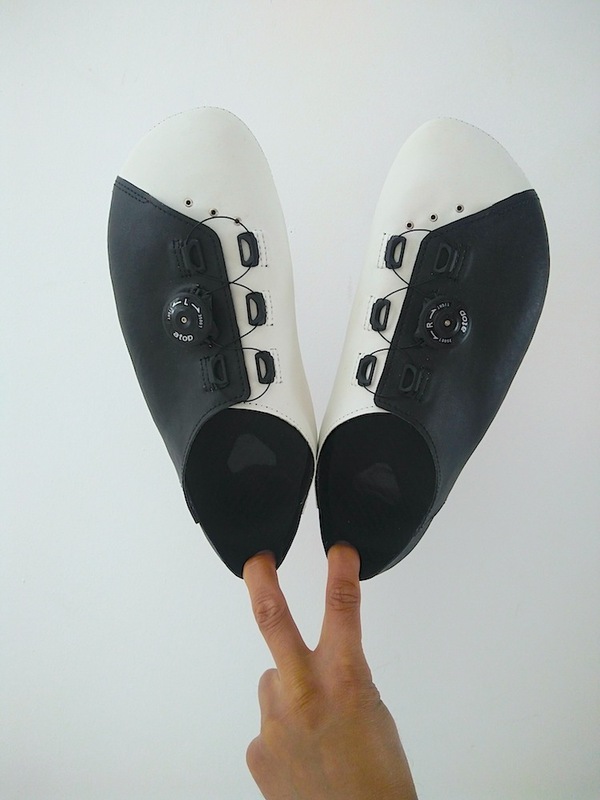 A generous toe-box allows me to wiggle my toes in comfort and increased comfort means I can focus on the riding at hand. Noticeably, the previous wraparound tongue/upper of the Mk1 is now replaced with a more traditional looking 50-50 offering. This provides quicker access and improved fit on what was an already very good system. 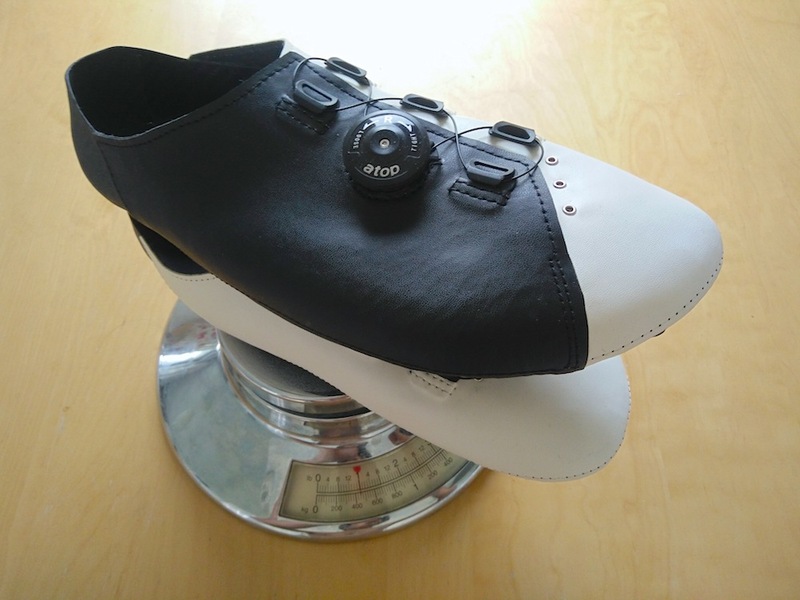 Talking of systems, Jack has responded to rider feedback and relocated the Atop dial to the centre of the shoe. 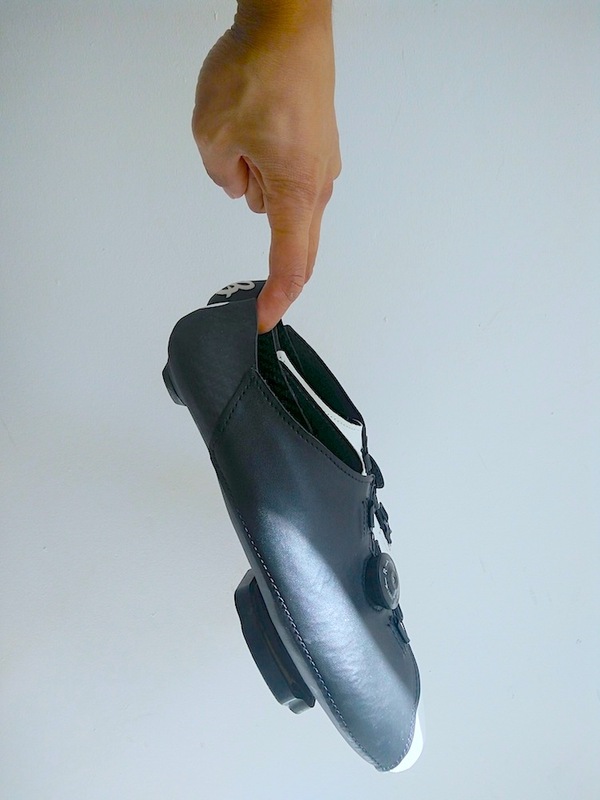 Most manufacturers place their closure system either high up, or very low down on the shoe – often opting for 2 dials, but this means they can sometimes pinch on sensitive parts of the foot. Mk2’s unconventional lock location quickly gives way to the joys of good fit – it all makes sense now; with the added benefit, if it’s you’re thing, of keeping the weight right down. 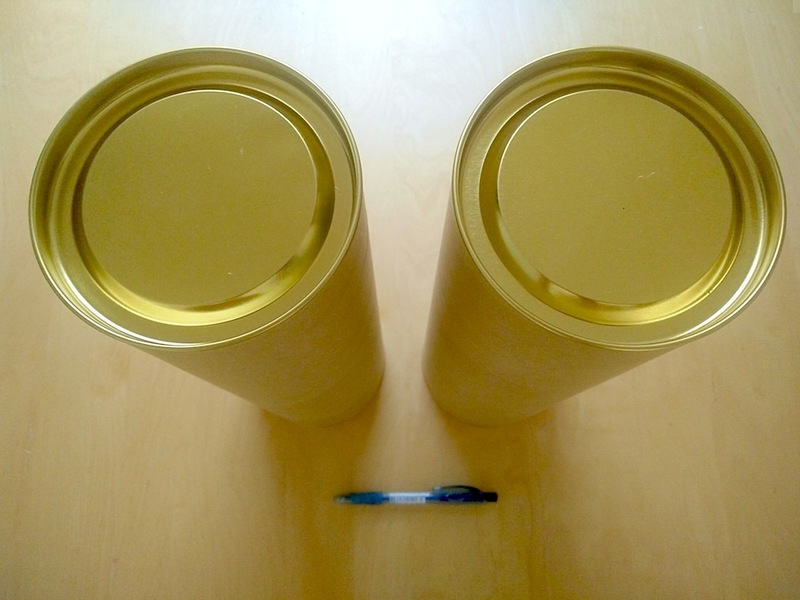 A non-digital scale puts the combined weight for a pair of Mk2’s at a little under 430g. A selection of carbon weave, Kevlar and stitching materials ensures everything is simple and functional. Updates continue both in and out of the shoe. 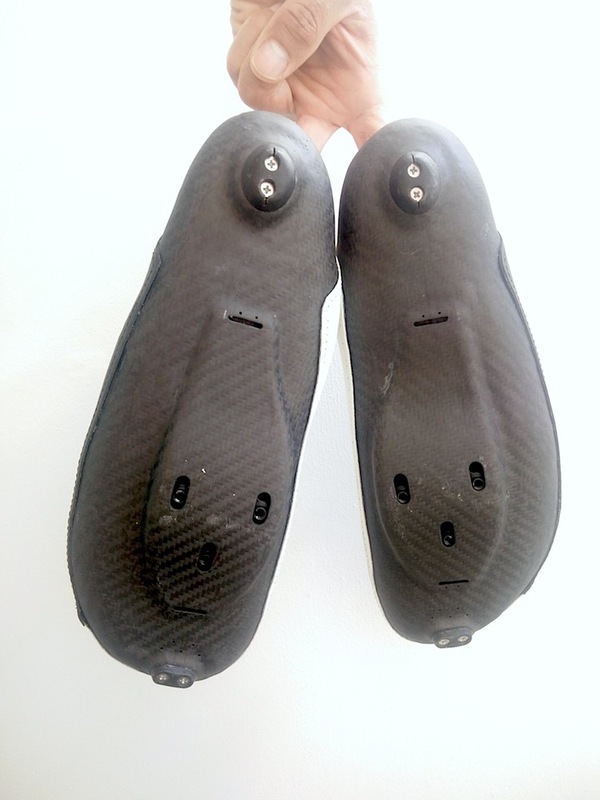 Carbon shoes are renowned for being a cool choice for riding in hot conditions. Underneath, the Mk2’s are given extra ventilation through 2 large vents and 7 pinholes strategically placed to maximise cool-air entry and warm-air exit. 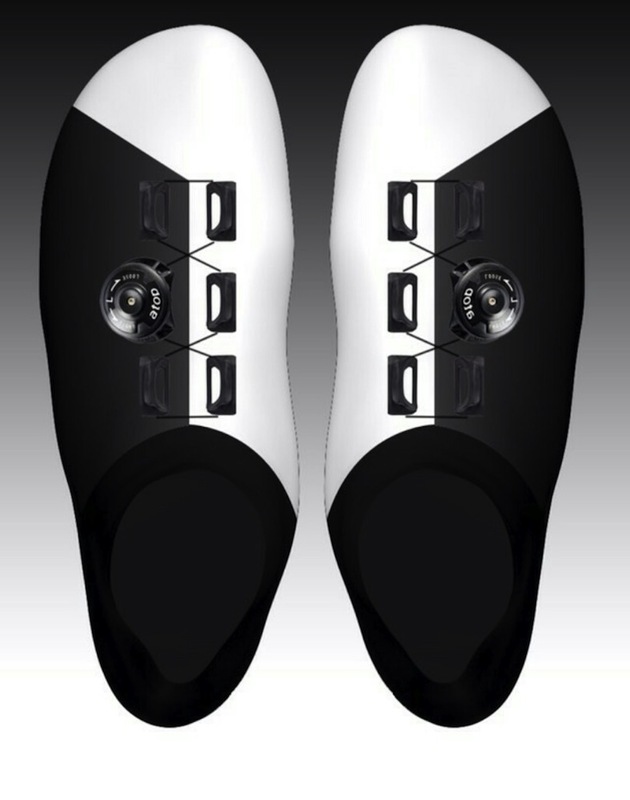 Up top, the 3 vents above the toe-joints are definitely not an afterthought – they do the job very well. Confidence, but does it deliver? The front-guard and heel have been updated with a more secure 2-screw fixture. However, as secure as they may appear they are not made of the same robust material as with the Mk1. This is a major let down. From the above picture it’s clear that Jack at FCCS has ventilation, slippage and comfort all covered. 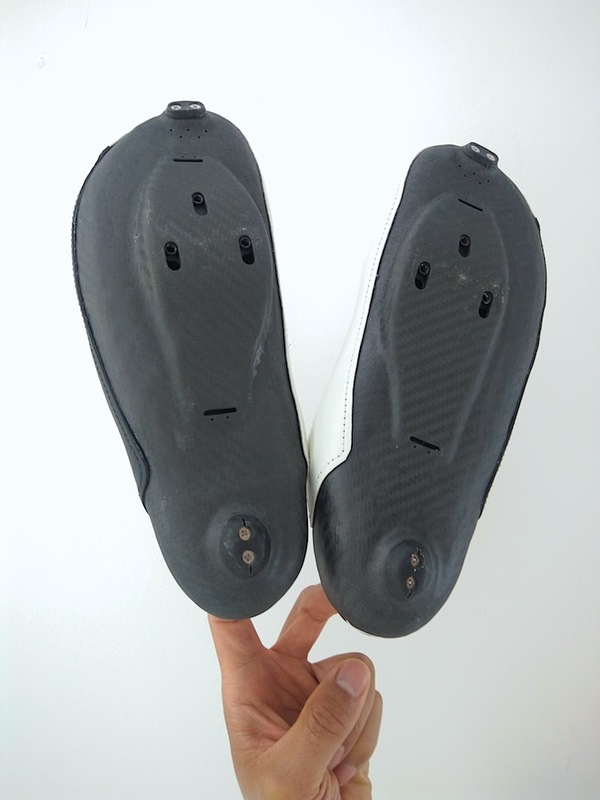 The shoe is made of carbon and Kevlar for protection. 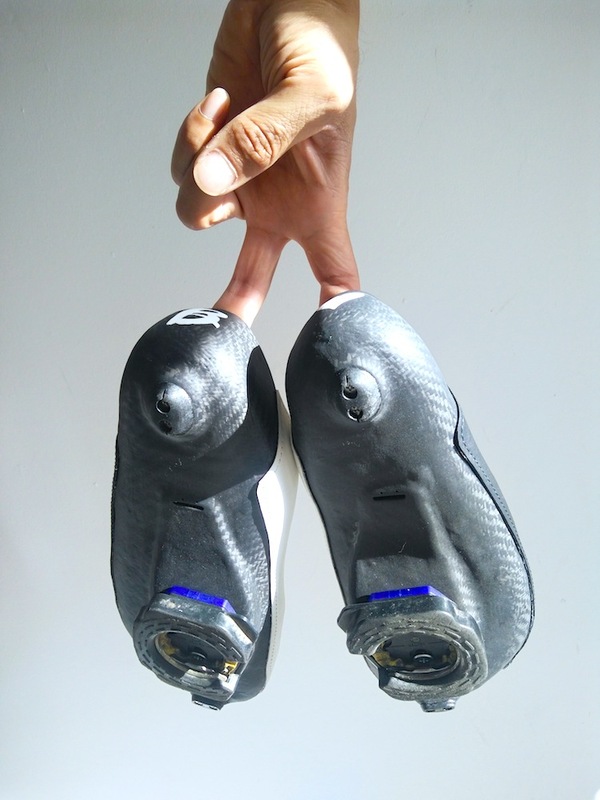 No sole is needed as the shoe is moulded to the individual owners shape. 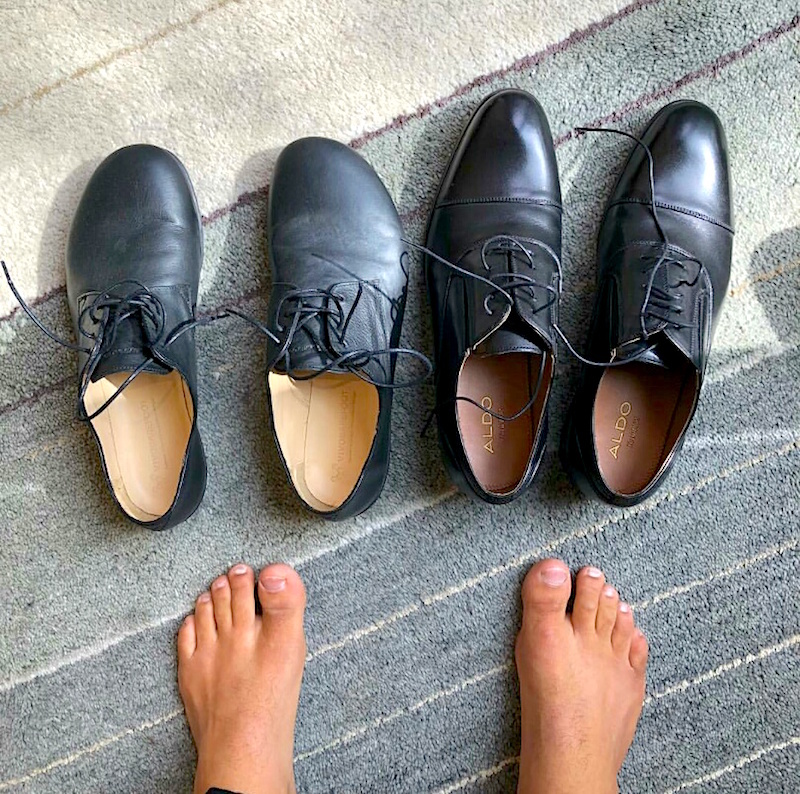 No two shoes are the same. Jack hand crafts each pair. From R&D to moulding, testing, painting to stitching, it’s all him. The craftsmanship gets better all the time. Inspection both in and out reveals an expert at work carefully considering the riders needs and comfort. 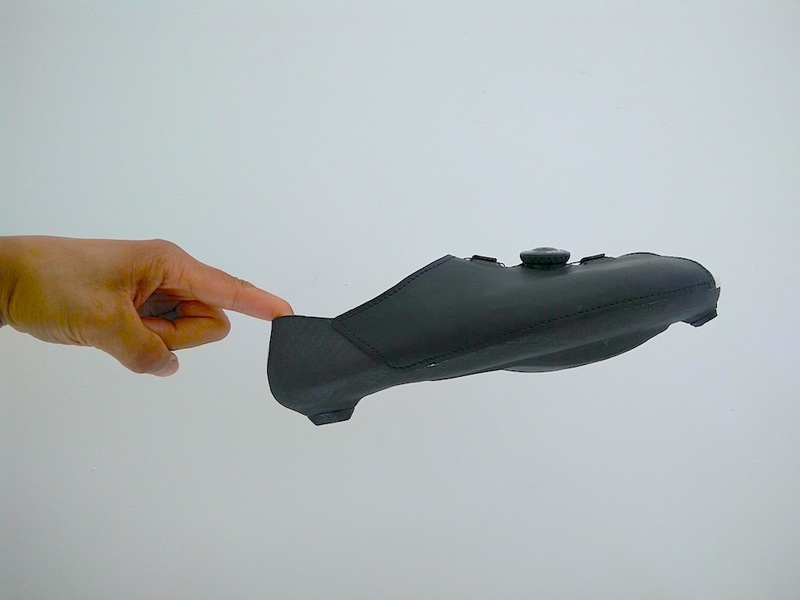 The result is a shoe like no other. This is the true test. 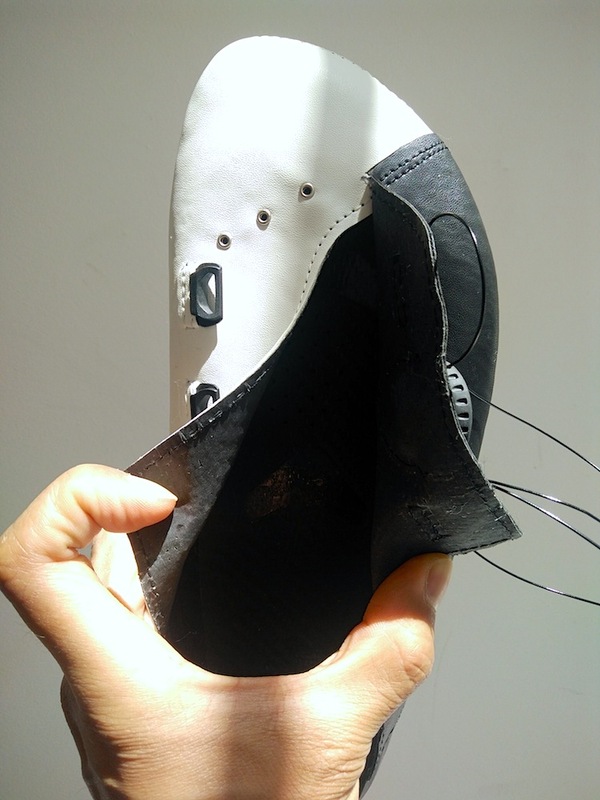 For a truly custom fit, Jack approaches shoe making the opposite way to the industry – mould first, followed by making the shoes. Yes, if you like the feel of walking barefoot, you’ll enjoy these a lot. Solid. Push the pedal and you feel the energy instantly. The big disappointment is the front guard and heels. The rubber is far too soft. After 5 rides, the front rubber disintegrated, with visible wear on the screws. 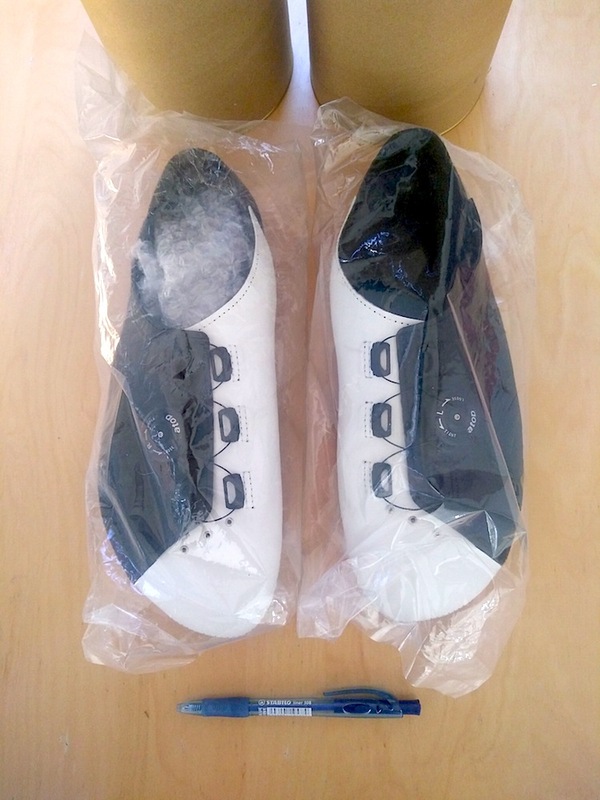 Despite 2 screws on the heel, the rubber heel had come off. 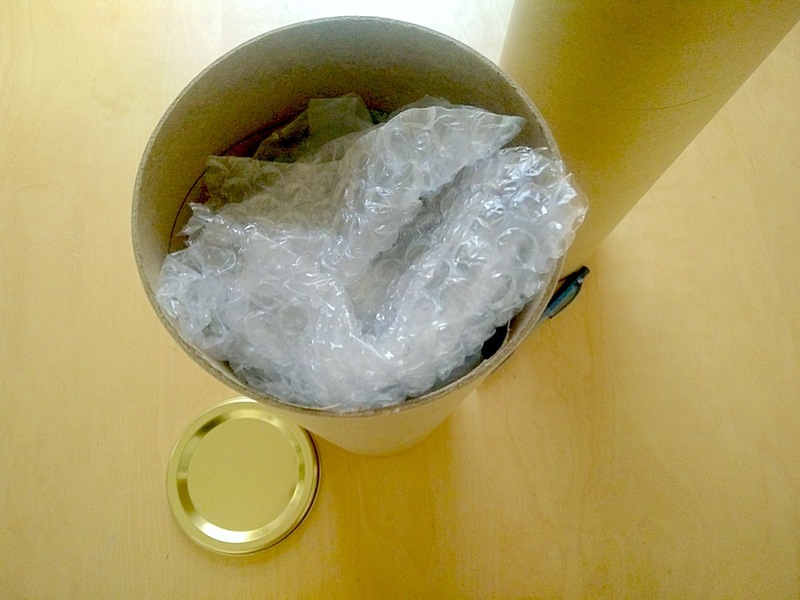 Jack supplies spares, but if this happens regularly, I’m going to go through a lot of spares this year. 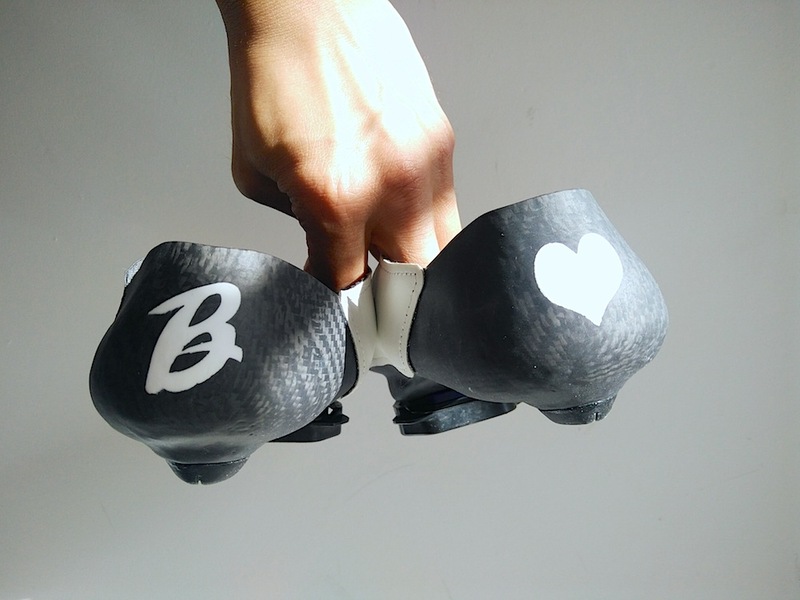 Update: Jack has updated the materials and we’ll be testing these as soon as they arrive. 08 october 2018. 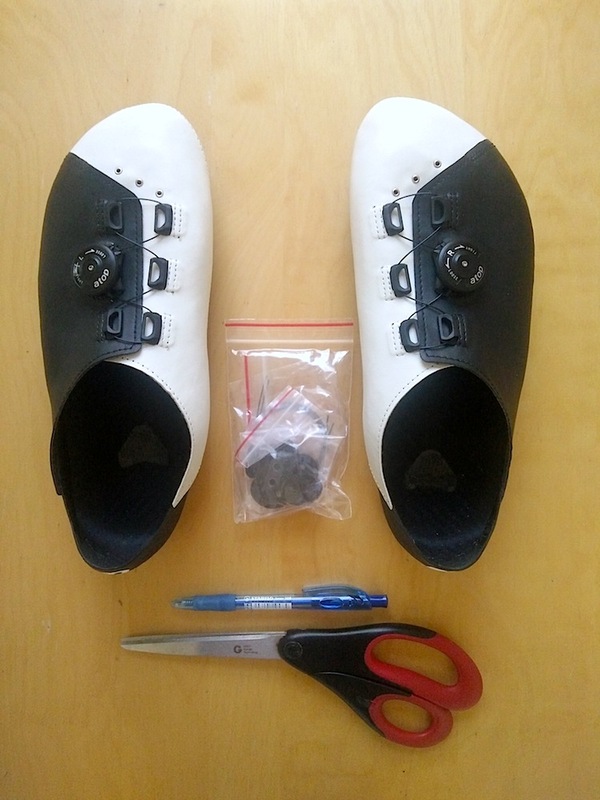 At the time of writing a fully customised pair is £1,414 + customs £60 (USD$2,000). We talk a lot about value and clearly this will be good value for some people and not for others. It’s worth noting there are shoes going for more than £900 with no custom options at all. Where’s the value in that? I slip on the Mk1’s with fondness. 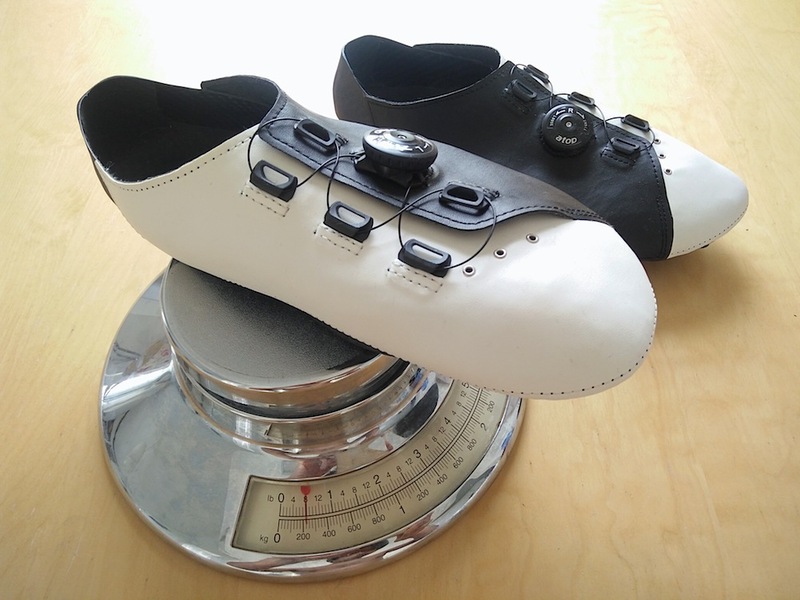 These shoes are moulded and made around the shape of my oddly shaped feet, but the Mk2 goes further: the updated toe-box; the engaging-enveloping-embracing feel of the upper; plus the construction all lovingly crafted for performance and comfort. I just want to look down after a ride and know that the heel is still there. Note to self – experimenting with white on the inside doesn’t work; it picks up too much dirt. Stick to white on the outside. It also looks better. You can see Jack Lee’s progress through FCCS.